This property along with 1515 Highpoint R6069 077 are being sold together. 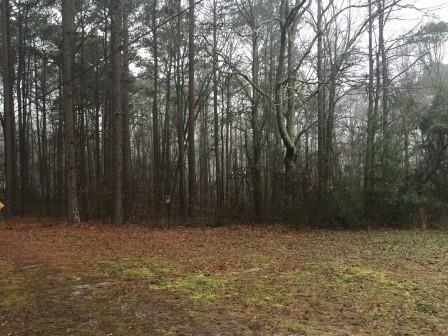 Total lot size is 8.0 acres. Sold together as is, will not be separated. 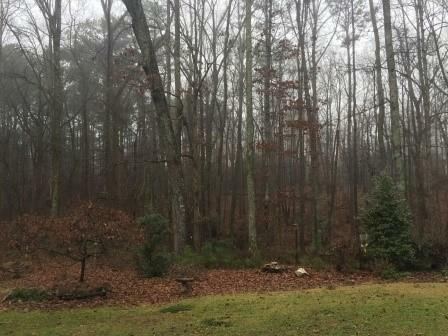 Beautiful wooded lot, water and gas available. Approx. 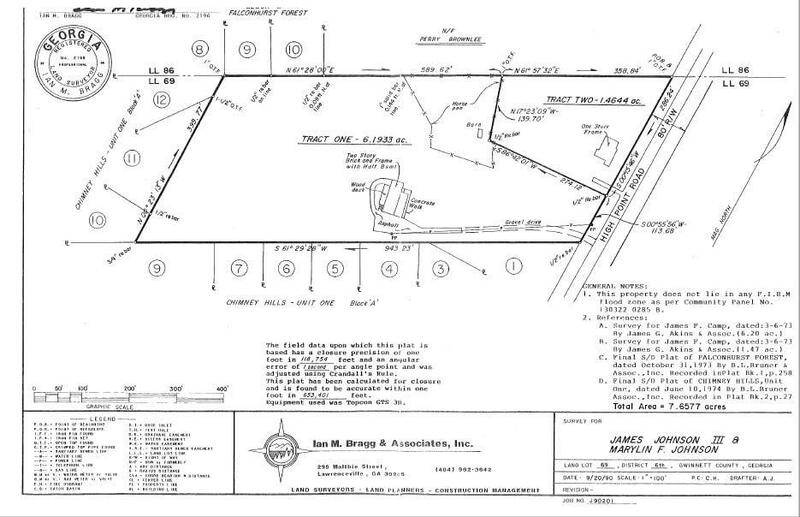 400' frontage on Highpoint. 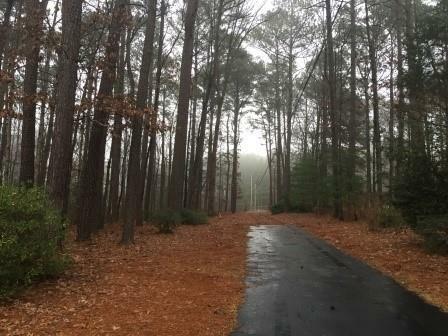 Possible subdivide into four lots along Highpoint with main house available for renovation or large lot estate with rental property (1515 Highpoint).